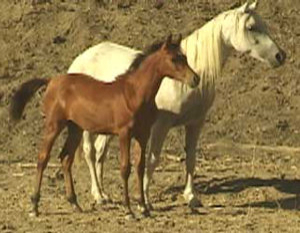 For a detailed descussion of Hal’s bloodlines through his sire, TLA Halynov, click on the link under the picture of Eloia above. 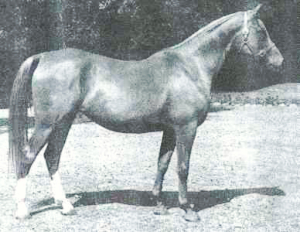 In addition to the race bloodlines from is sire’s side, he inherited the race pedigree from his dam side including Salon and legendary *Ansata Ibn Halima who produced great movers. 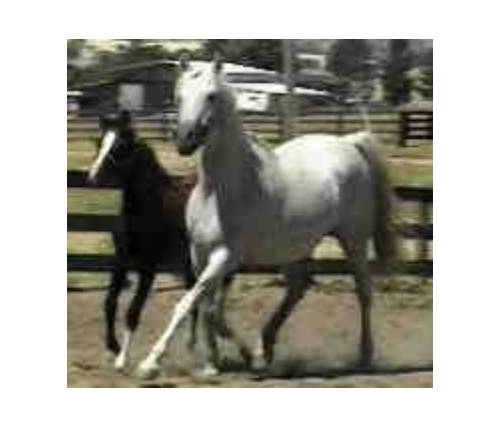 For a detailed descussion of H al’s bloodlines through his sire, TLA Halynov, click on the link under the picture of Eloia above. 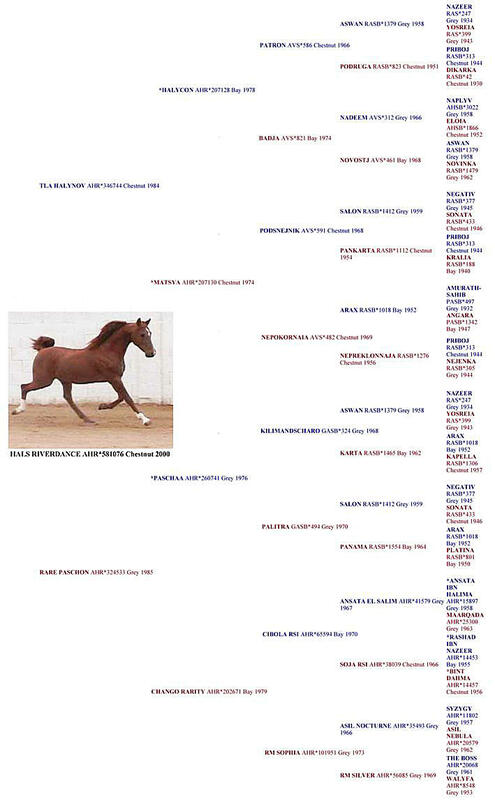 In addition to the race bloodlines from is sire’s side, he inherited the race pedigree from his dam side including Salon and legendary *Ansata Ibn Halima who produced great movers.